We are market leading firm engaged in manufacturing and exporting a wide array of High Voltage Resistors to patrons. These resistors are exclusively fabricated by a team of dexterous professionals for accuracy in output and durability. Offered resistors are highly durable and are fabricated using quality raw material sourced from reliable suppliers. These resistors are fabricated as per the international norms and standards and are highly efficient in performances. Customers can avail these resistors from us in convenience with their given specifications. We are one of the leading manufacturer and supplier of Punch Grid Resistors. We obligated to meet the quality standards, As per the customer demands. We have in our stock, a gamut of High Voltage Resistors that are manufactured using quality-approved raw material procured from certified vendors. These highly durable resistors are designed by a team of expert professionals, taking care of all the qualitative features thus ensuring optimum satisfaction of customers. These resistors are easy to use and install and are well tested in order to provide the best outcome to our valued patrons. 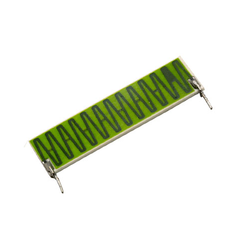 We are prominent manufacturer and Exporter of Flat Resistors that are coated with an epoxy finish that enhances its service life and functionality. These resistors are demanded around the globe for the reliability and quality that we provide to our valued patrons. 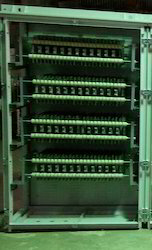 Offered resistors break through the tradition high voltage resistors and provide a qualitative approach in operations. Custom-made resistors are also available. 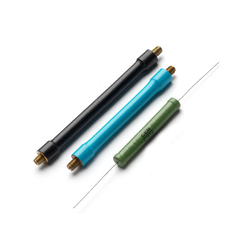 Looking for High Voltage Resistors ?